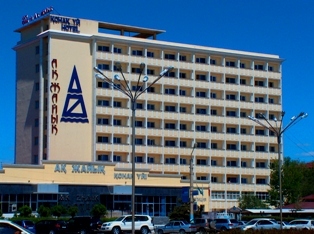 Hotels of Atyrau. 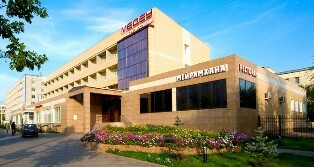 Hotels of the Western Kazakhstan. Hotels of Astana. 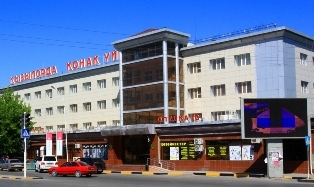 Hotels of Akmola province. 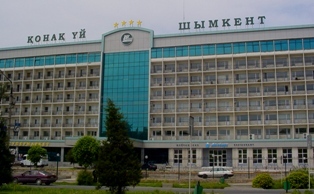 Hotels of Shymkent. 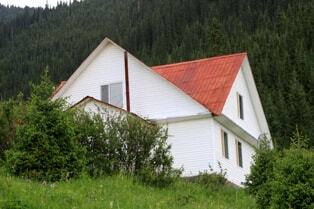 Hotels Southern-Kazakh province. 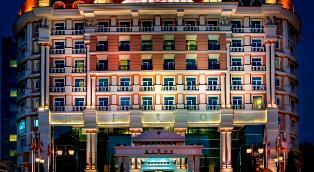 Five-stars hotels of Almaty. Hotels business of a class in Kazakhstan. 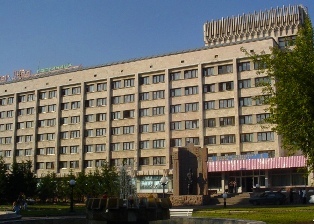 Three-stars hotels Almaty. 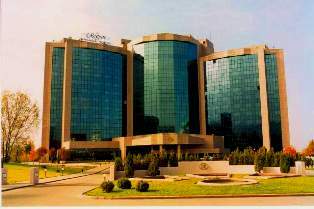 Budgetary hotels of Almaty. 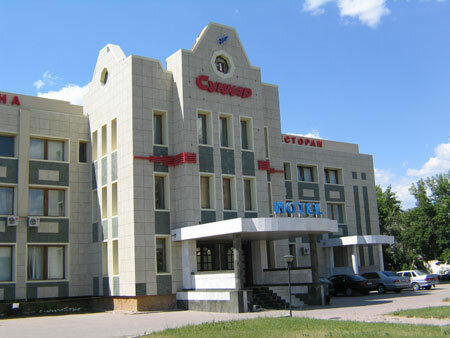 Hotels of Uralsk. Hotels of the Ural province. 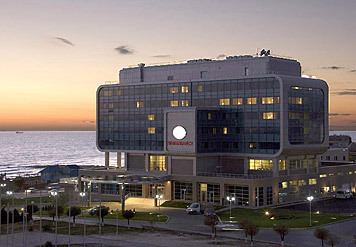 Hotels Zharkent. 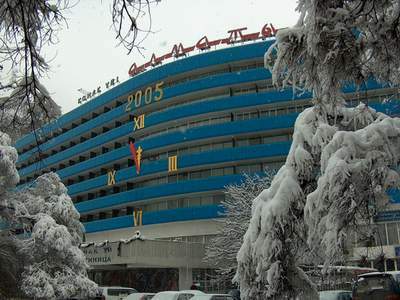 Hotels of Almaty province. Hotels of Turkestan. Southern-Kazakh province. 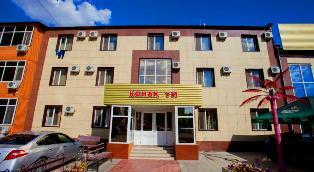 Hotels Aktobe. Hotels of the Aktyubinsk province. 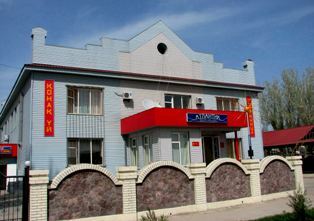 Hotels of Karaganda. The Karaganda province of Kazakhstan. 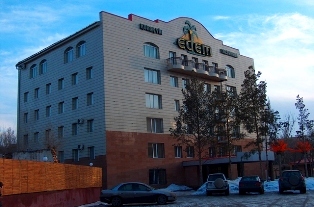 Hotels of Kyzylorda. 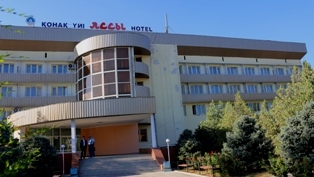 Hotels Kyzylorda province. 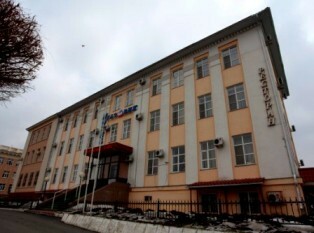 Hotels of Ust Kamenogorsk. The East Kazakhstan province. 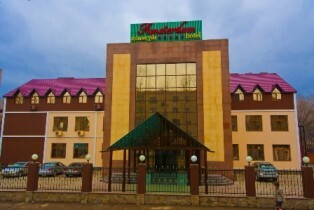 Hotels of Taraz. Zhambyl province. 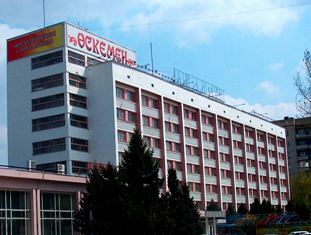 Hotels of Petropavlovsk. The North-Kazakhstan province. Kolsai lake hotels and national park Kolsai kolderi.